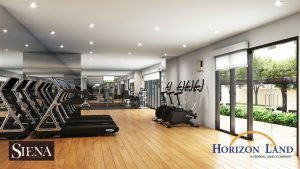 Urban living and relaxed rural lifestyle in one environment. 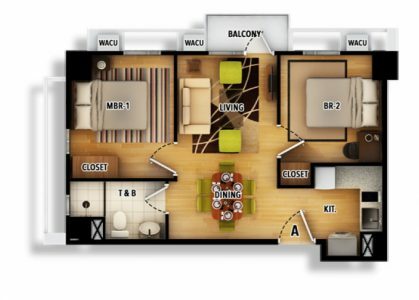 A home proximate to commercial establishments, business districts and areas, offices and places of learning. 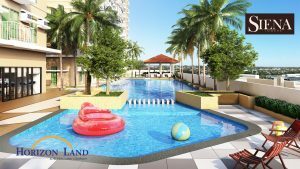 Horizon Land, the developer that continues to transform lives and landscapes alike, creates a radiant high-rise development at the heart of Marikina. 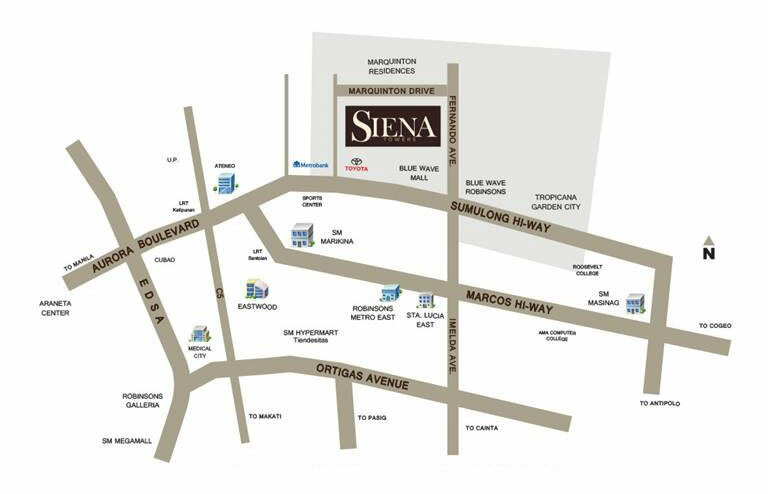 Find a new way of living in your home at Siena Towers. 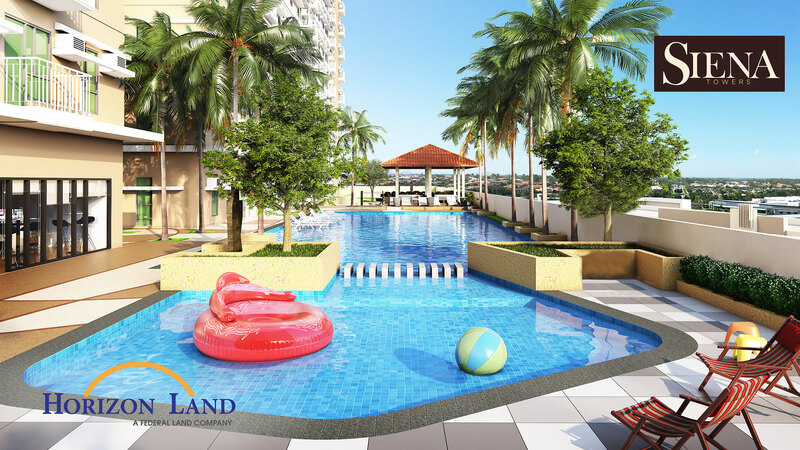 Live in an exciting lifestyle playground. 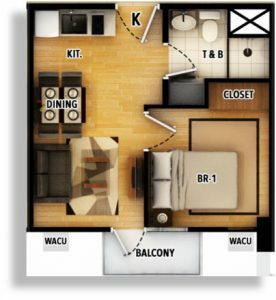 Enjoy a mall a few steps away from your home. Explore your city through roads that lead you to all its breathtaking spots. Bask in the unique views of your community and discover new ways to enjoy life. © 2017 Federal Land Inc.